Thank You Real Life Church, Moulton Alabama! I have no words to describe the incredible joy and appreciation to the Body of Christ at Real Life Church in Moulton, Alabama. 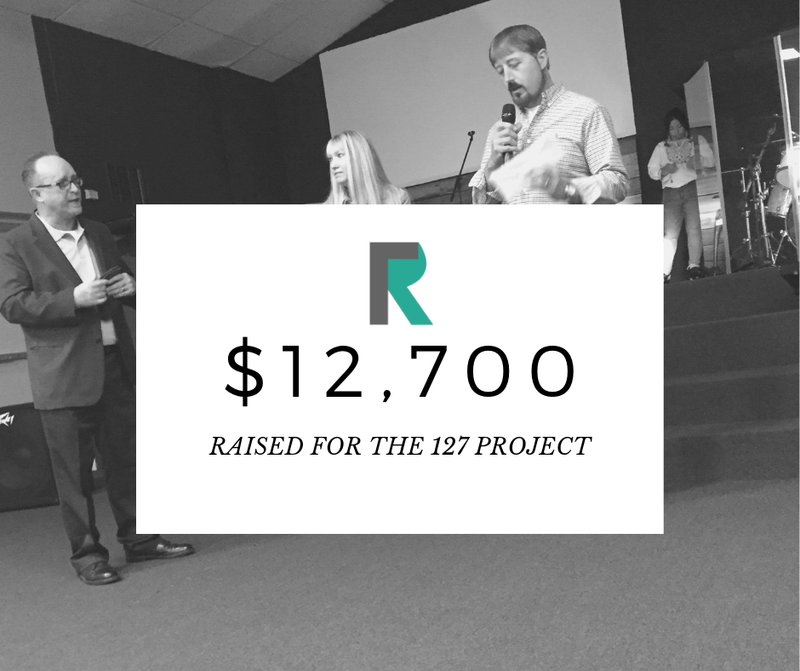 Since January 1st they have raised $12,700.00 for the Hope Centre Children’s Home in Kilgoris, Kenya! TO GOD BE ALL THE GLORY! This is not a large church and they didn’t do a lot of special fundraisers; simply people gave willingly as they were able and as God had blessed them. From the children and staff of Hope Centre, Pam and I say thank you, thank you, thank you! Asante sana!! !